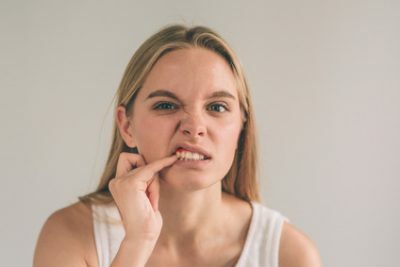 For most people, gum disease is something that they believe is nothing to be concerned about and they dismiss the diagnosis. “It’s not like hearing I have heart disease, right?” This is where what you don’t know might surprise you. Your mouth is a window to your body. 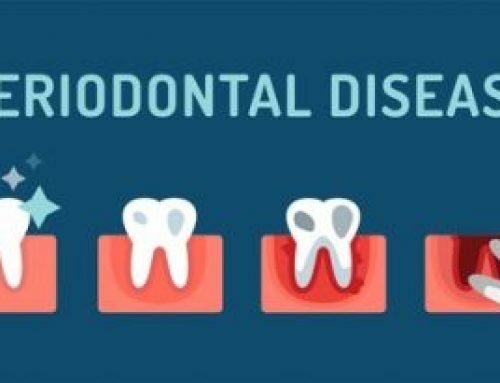 More than 90% of all systemic diseases have signs that we can see in the mouth! 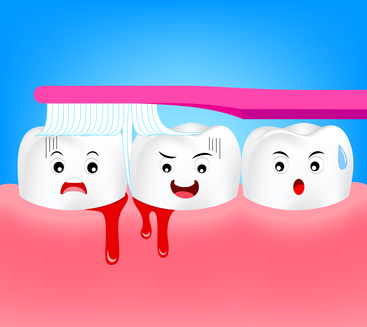 Recently, studies have shown a link between gum disease and heart disease. 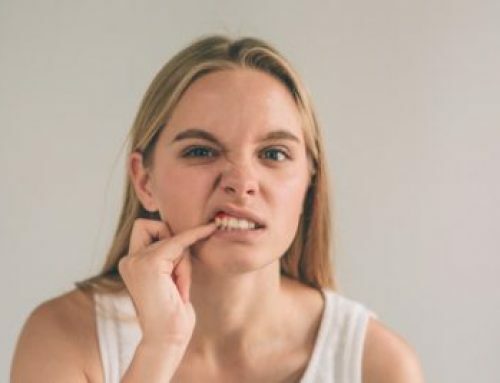 Many people do not realize that risk factors associated with serious health concerns such as heart disease and stroke have been associated with gum disease. Each year, heart disease kills more Americans than cancer and when we hear this diagnosis we take it very seriously and follow through with the physician’s recommendations to lower our risks and manage the disease. Most people are aware that lifestyle choices such as eating right, getting enough exercise and quitting smoking can help prevent heart disease. 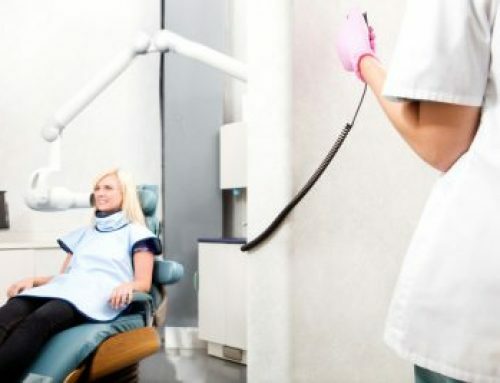 What most people don’t know is that you have 2 very powerful, easy to use weapons at your disposal to help combat your risk of heart disease – your toothbrush and your dental team! It is important to understand that simple activities like brushing and flossing twice a day, and regular visits to your dental professional can help lower your risk of gum disease and, in turn, other health conditions, including heart disease and stroke. 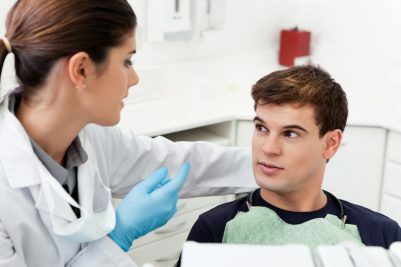 2. patients with gum disease and 1 major risk factor for heart disease, such as smoking, family history of heart disease, or high cholesterol, should see there doctor if they haven’t done so in the past 12 months. 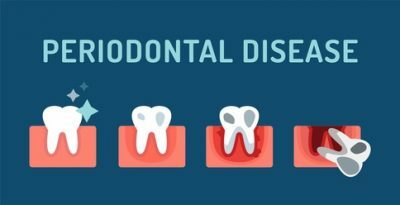 3. patients with gum disease who have 2 or more known major risk factors for heart disease should be referred to see their physician for a medical evaluation. 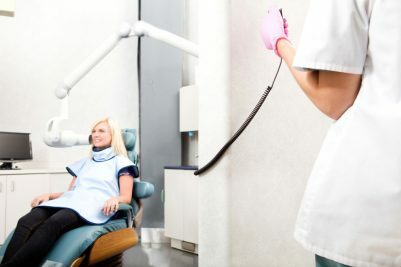 We are always welcoming new patients into our practice family! Call us today to reserve your time with us!